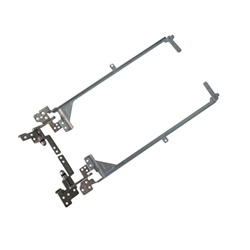 Description: New Acer laptop left & right lcd hinge bracket set. This set of hinges is the Full HD (FHD) version. This part will only work with the models listed below that originally came with a Full HD screen. Compatible Part #'s: 33.Q06N5.002, 33.Q06N5.003.